The face of anti-wrinkle treatment is changing with the rapid rise of injectables such as Botox, Dysport and Xeomin, with many more patients searching for ways to instantly look younger. 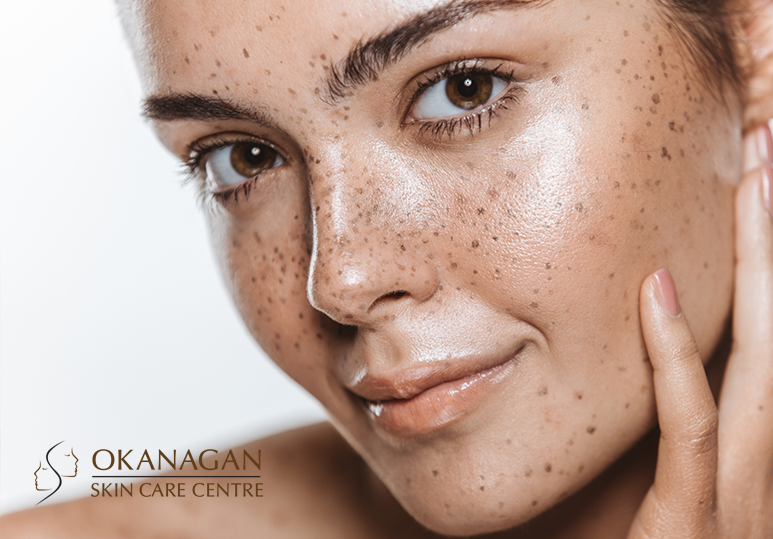 At our Kelowna skin clinic, we offer safe, effective and affordable ways to rejuvenate the face and reduce the appearance of lines and wrinkles without the risks and extensive downtime associated with plastic surgery. 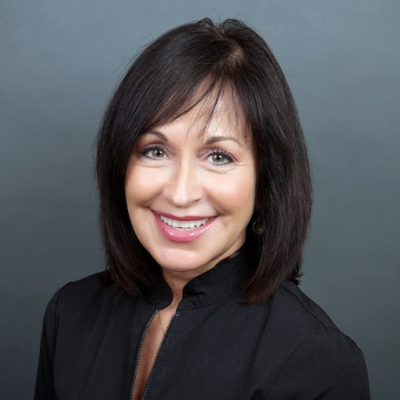 If you are considering an anti-wrinkle treatment, it’s important to fully understand the similarities and differences between Botox, Dysport and Xeomin so that you are able to make an informed decision about which procedure is right for you. Botox, Dysport and Xeomin are all injectable neuromodulators. While each product is based on a slightly different formulation of Botulinum Toxin A, they work in essentially the same way: they block the nerve impulses of the injected muscles to temporarily paralyze muscle contractions that cause wrinkles. Am I a Candidate for Anti-Wrinkle Treatments? Botox, Dysport and Xeomin are safe for all skin types and colors and work best for patients who are in good health and who have realistic expectations of the aesthetic outcome. To find out if you are a suitable candidate for Botox, Dysport or Xeomin, it’s important to talk to a skin care professional as they can help best determine which anti-aging procedure is best for your specific skin profile. What are my Anti-Wrinkle Treatment Options? BOTOX was approved by the FDA in 2002 and is one of the most sought out cosmetic treatments for patients looking to prevent or reverse the signs of aging on their face. Treatment time: While the treatment time depends on the size and location of the injection site, a typical BOTOX procedure will take 15 minutes. How long do the results last? The results from a BOTOX treatment are long lasting but not permanent and repeat treatments are required every 3-4 months. Dysport was approved by the FDA in 2009 and is a safe and effective method of eliminating unwanted frown lines and forehead wrinkles. Treatment time: As with Botox, the time for a Dysport procedure will vary according to the location and size of the treatment area but typically lasts no longer than 15 minutes. How long do the results last? To maintain the results of a Dysport procedure, most patients require repeat treatments every 4 months. However, in some cases, the results from this treatment can last up to 6-12 months. One of the newest anti-wrinkle treatments available, Xeomin was approved by the FDA in 2011 and doesn’t contain any protein additives like Botox or Dysport. As such, it is a more effective option for patients who have developed resistance to other neurotoxins. Treatment time: Xeomin treatments are quick and minimally invasive and typically last between 10-15 minutes, depending on the treatment area. How long do the results last? While the longevity of Xeomin will vary from patient to patient, typically it produces results that last 2-3 months. 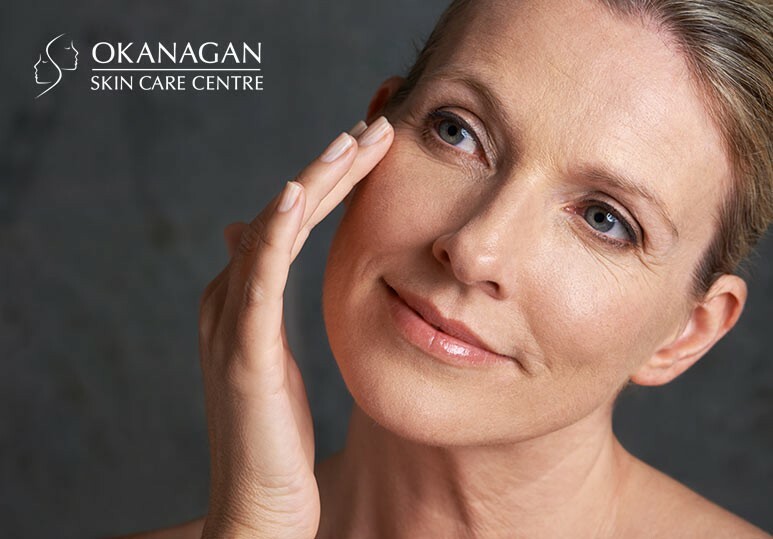 To find out more about the costs and benefits of our Botox, Dysport and Xeomin anti-wrinkle treatments, contact our Kelowna skin clinic today at 250-868-9290.